I have been a part of the health, sport and fitness industry since 1988. 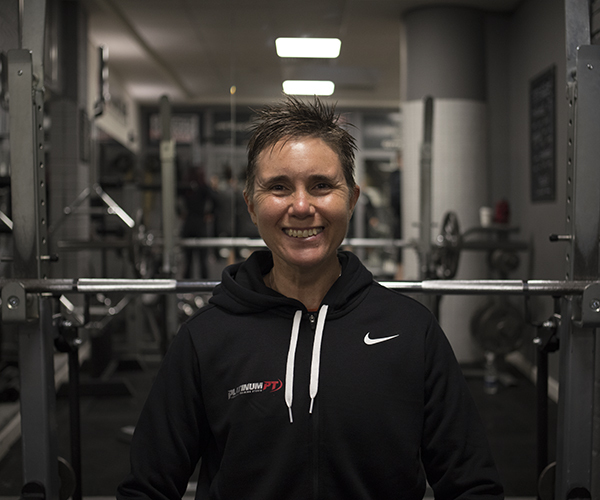 As a lifestyle educator I specialises in the management of low back pain, post-operative rehabilitation, exercise for the mature adult, sports specific training (for runners and triathletes) and exercise for general health and well-being. My competitive spirit and years of experience as a runner and cyclist took me to the Word Duathlon Championships in Atlanta in 2002 where I represented South Africa, and in 2010 I represented Great Britain at the World Duathlon championships in Edinburgh. I’ve also enjoyed competing in IronMan Triathlons, Marathons and Ultra-Marathons. My passions are running and cycling, I do combine this with strength training too. I think its important to have a balanced diet, eating ‘clean’ unprocessed foods 80% of the time, and that way I find I can relax with this 20% of the time.